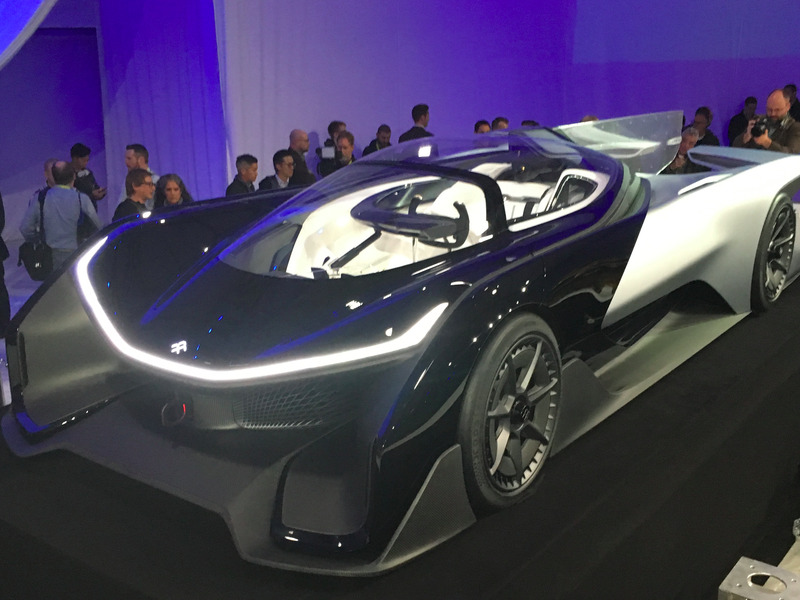 Faraday Future, the once-mysterious Chinese-backed electric-car company, unveiled its first vehicle concept at an event in Las Vegas Monday evening. And it came in the form of an all-electric supercar called the FFZERO1. The futuristic model marks the beginning of Faraday Future’s quest to “Change mobility the way Apple changed the cell phone,” FF research and development senior vice president, Nick Sampson said at the event. However, with just 18 months of history under its belt, critics don’t just question whether Faraday Future can actually change mobility — they question whether the company can even build a real car.